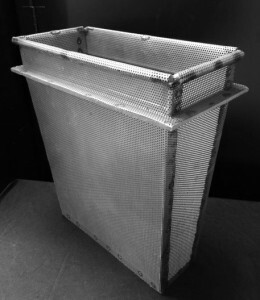 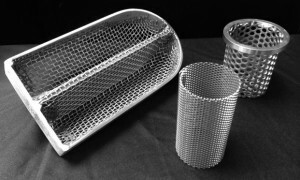 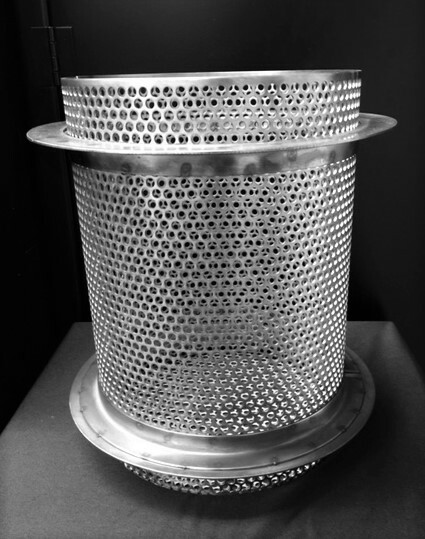 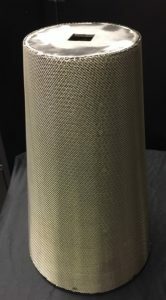 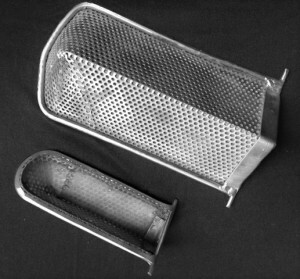 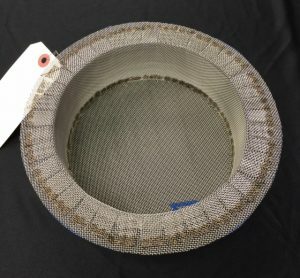 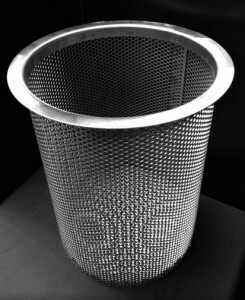 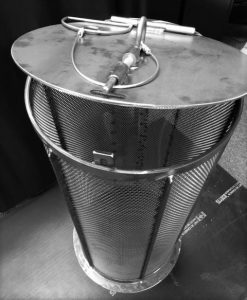 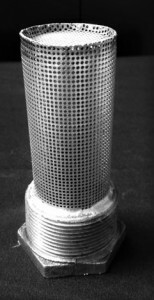 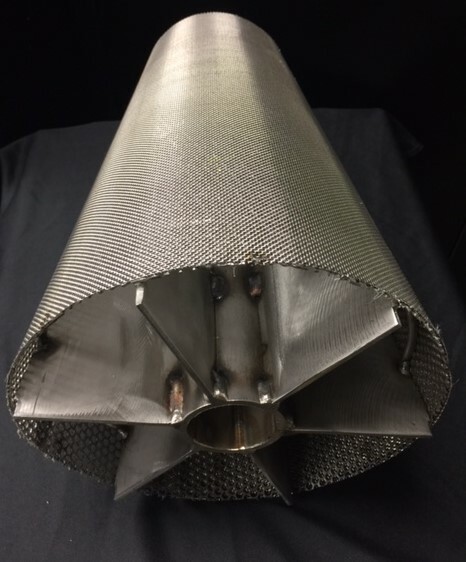 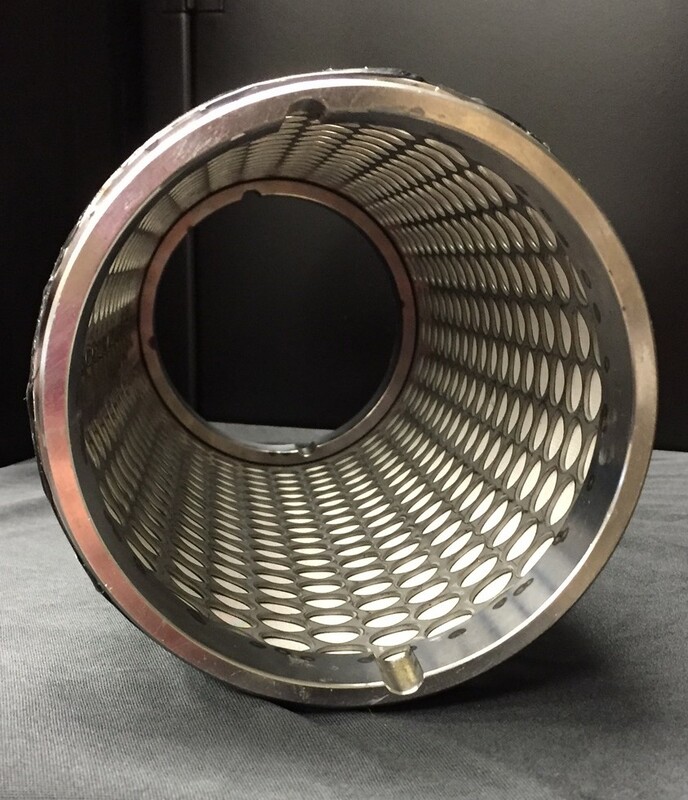 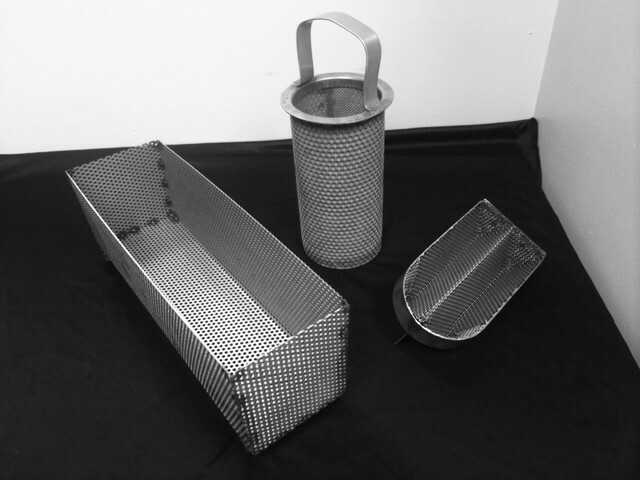 EMB builds many types of strainers and ﬁlters. 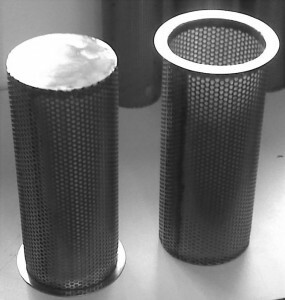 They include T strainers, V strainers, floor drain strainers, oil filter strainers and inline pipe strainers. 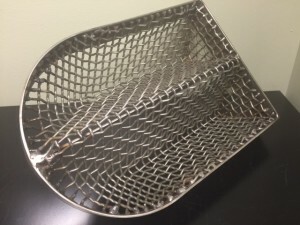 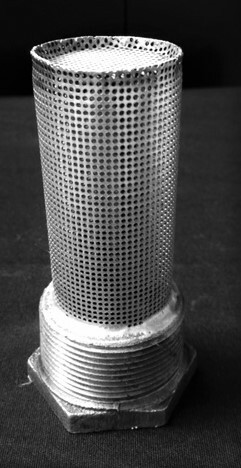 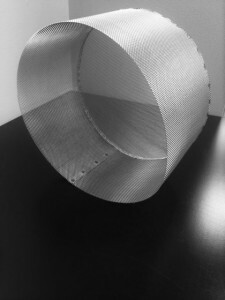 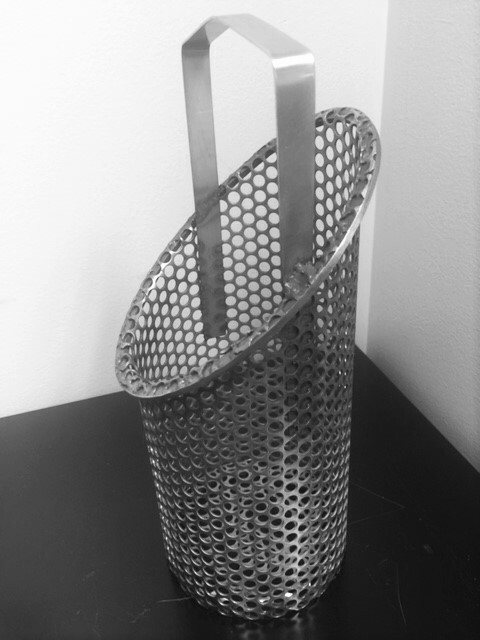 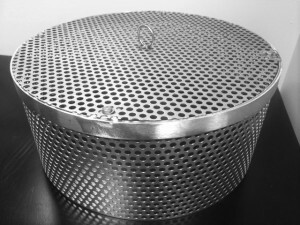 We build strainers in all metals including monel. 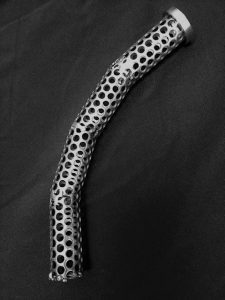 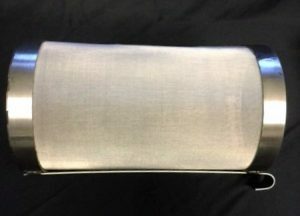 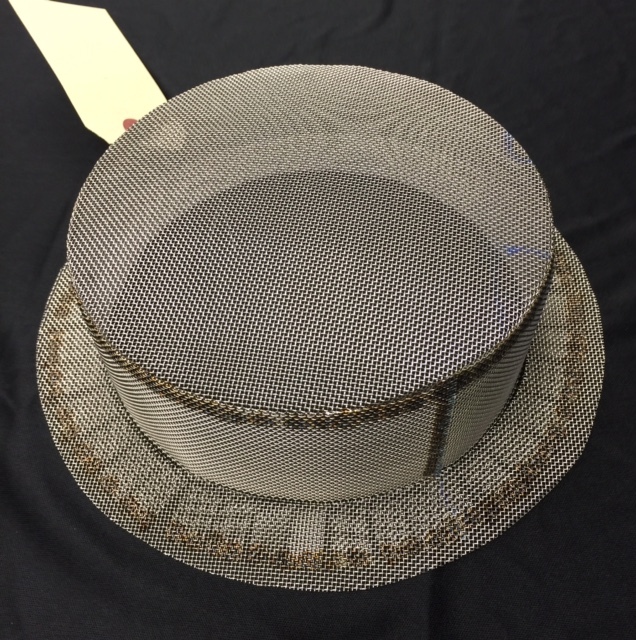 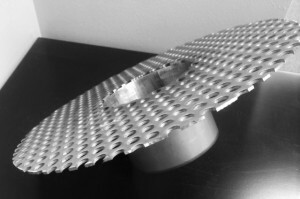 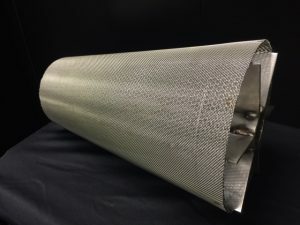 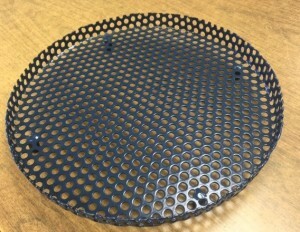 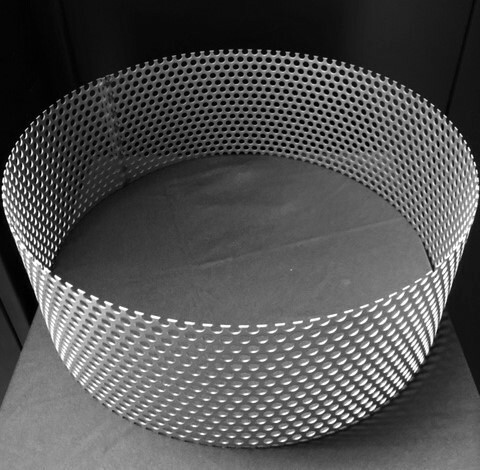 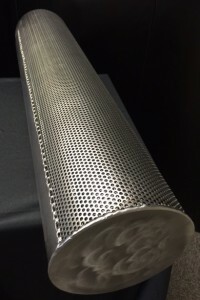 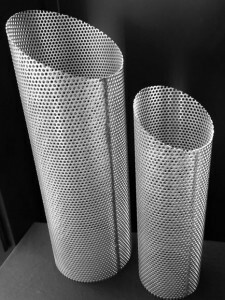 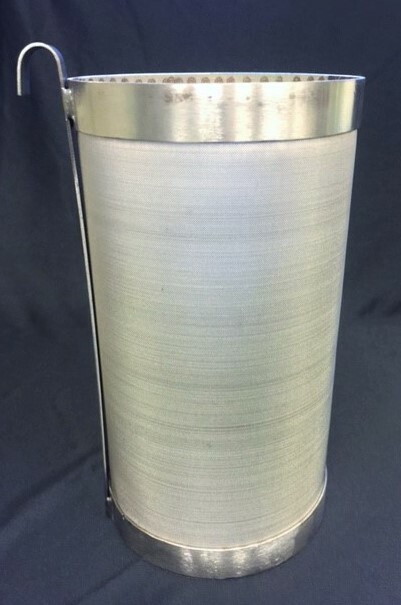 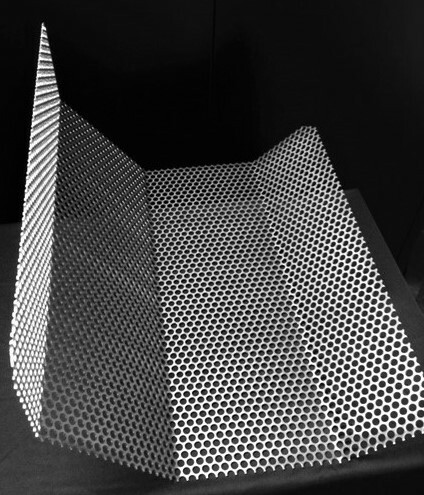 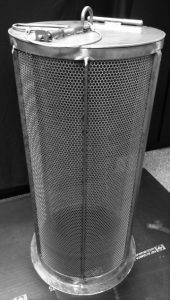 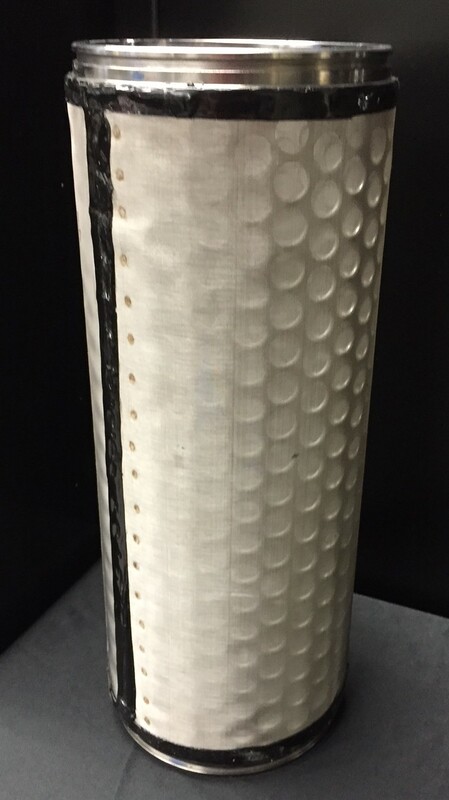 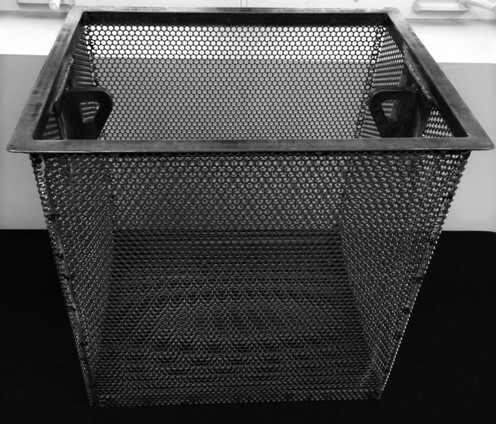 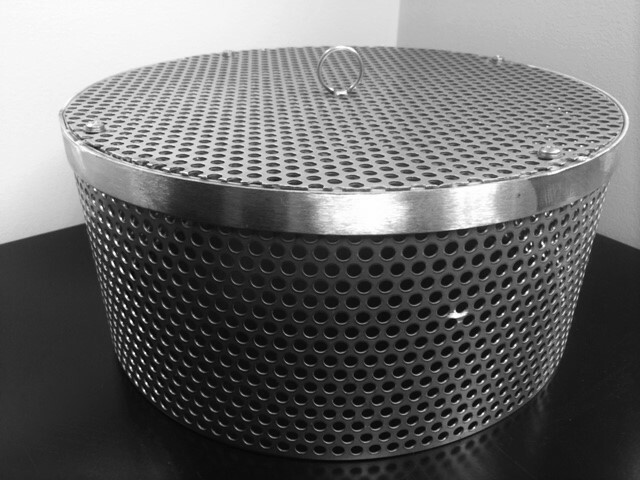 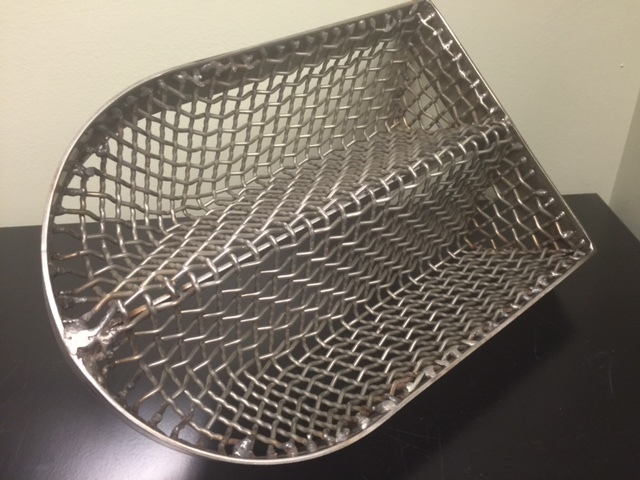 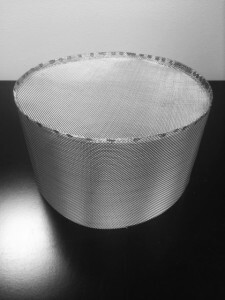 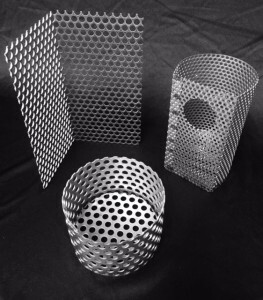 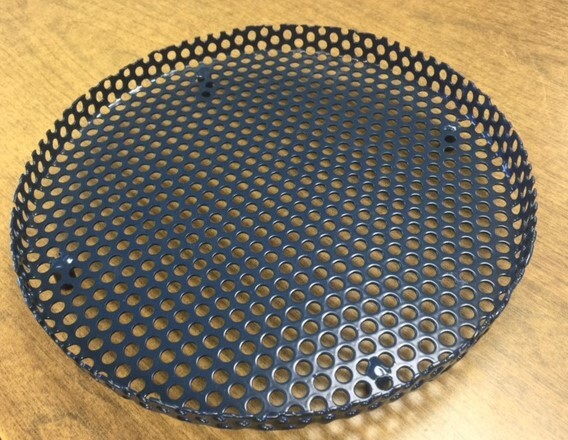 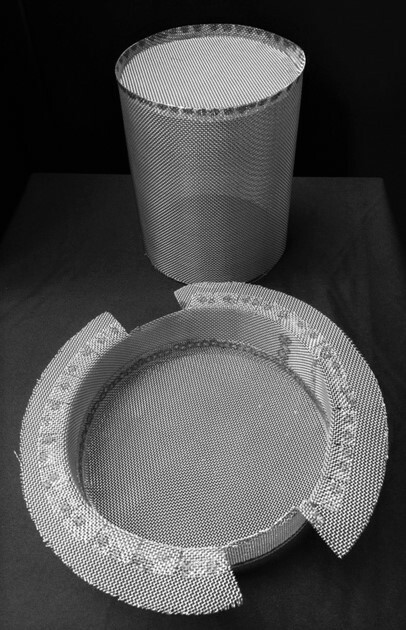 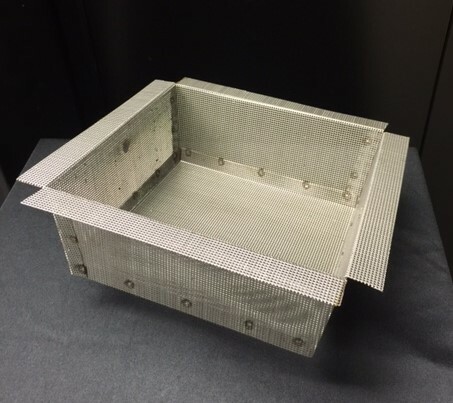 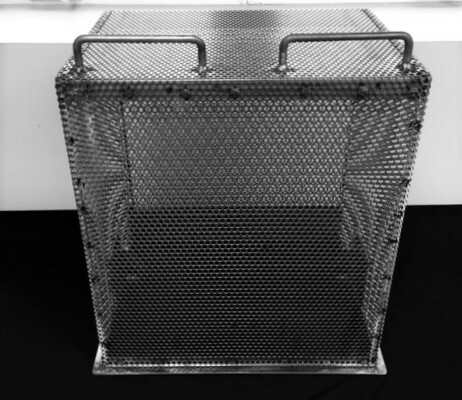 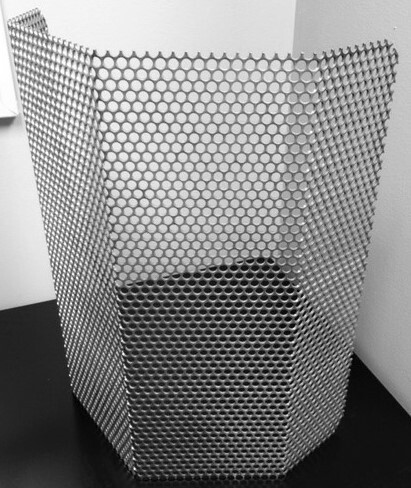 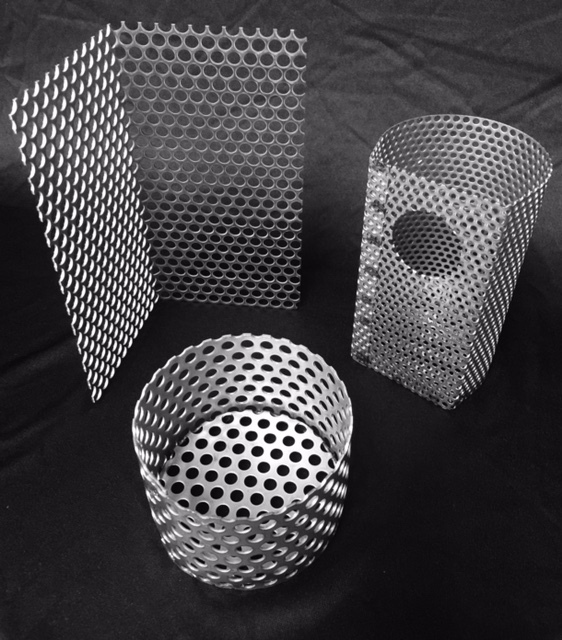 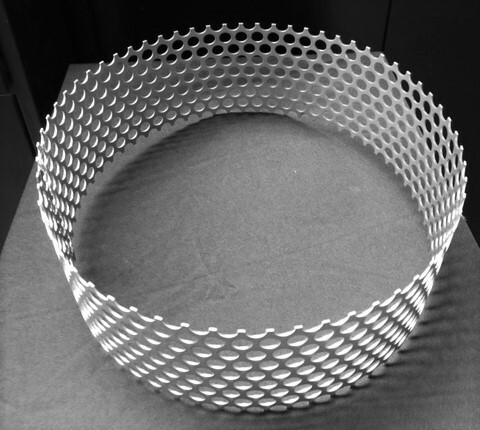 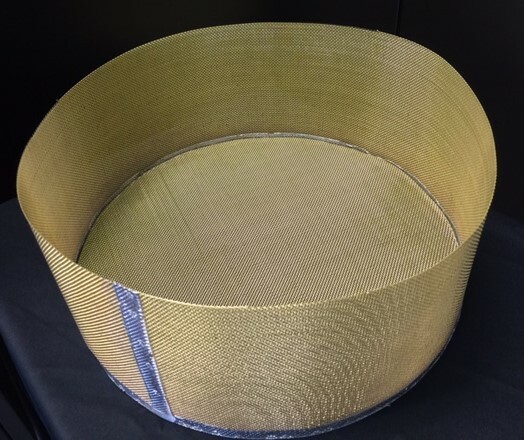 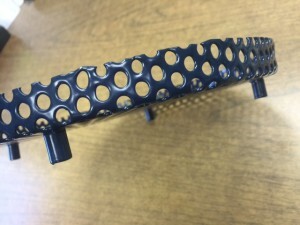 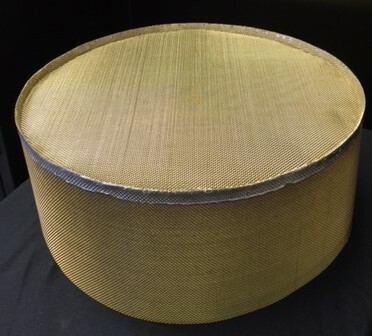 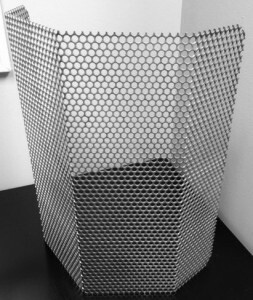 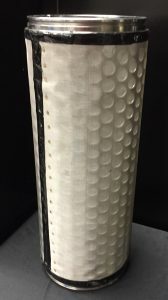 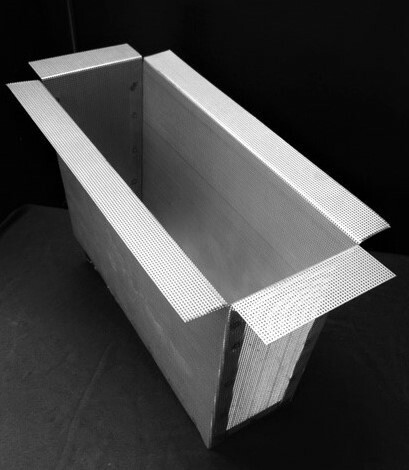 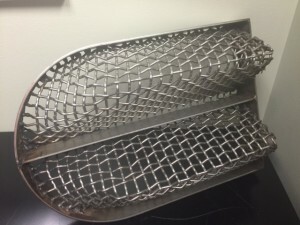 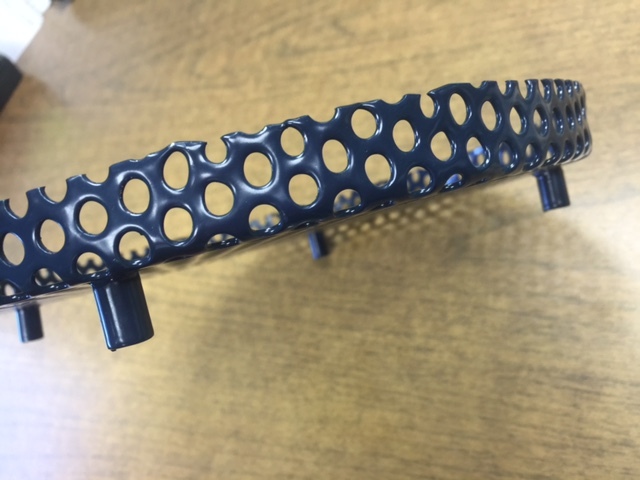 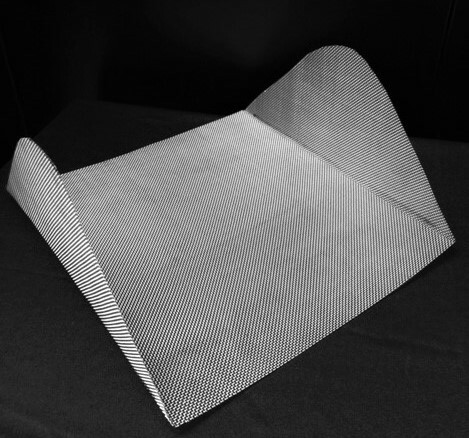 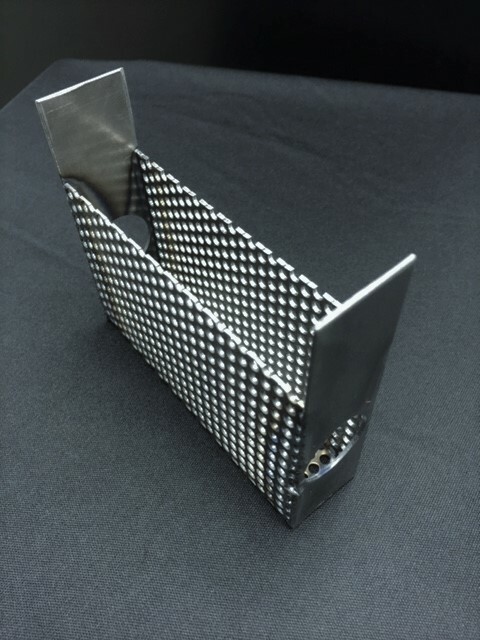 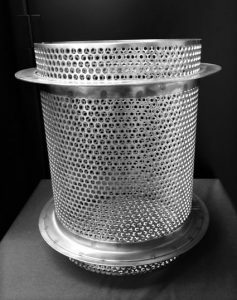 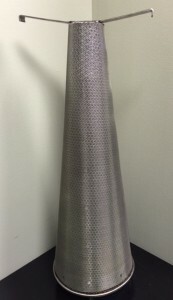 We use perforated metal in many thicknesses, wire cloth in a variety of open areas and sintered metal cloth. All of the applications is unique to our customer’s specifications.